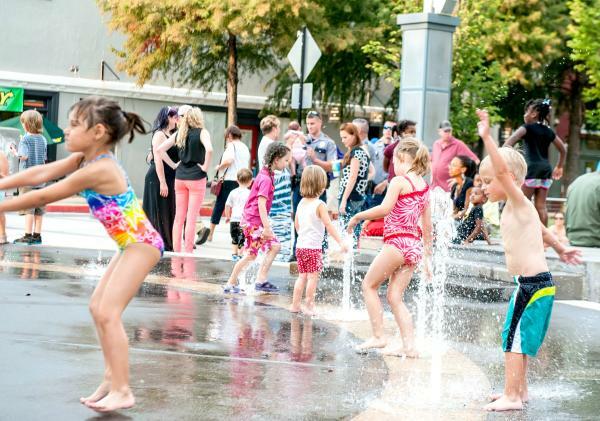 Here’s how Baton Rouge locals stay cool in the heat of the Louisiana summer. 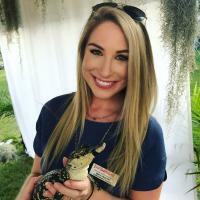 Content originally from the BRBR&apos;s 2018 Official Visitors Guide to Greater Baton Rouge. Download your welcome guide today for more inspiration for your trip to Baton Rouge! BREC has user-operated splash pads at five park locations: City-Brooks, Forest, Greenwood, Highland, Jackson and Zachary community parks. The splash pads are activated by the push of a button from 8 a.m. to 8 p.m. daily, April through October. City-Brooks, Howell and Anna T. Jordan community parks offer public pools for daytime swimming. If you’re looking for lap swimming, check out the outdoor pool at the C.B. Pennington Jr. YMCA. 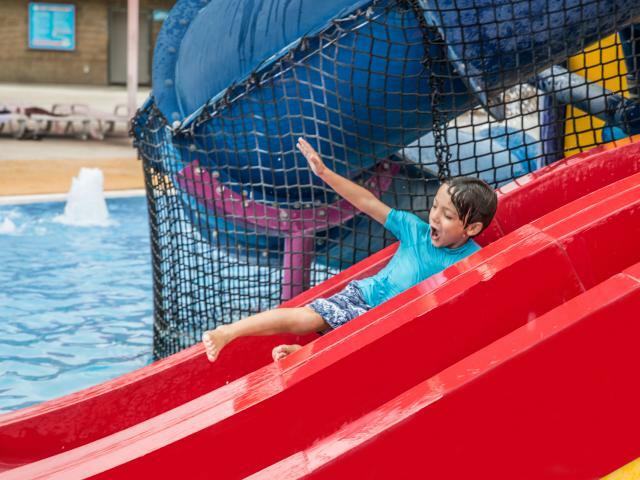 With two popular water parks in Baton Rouge, slipping and sliding doesn’t get easier. Visit Blue Bayou or BREC’s Liberty Lagoon for a full day of waterworks. 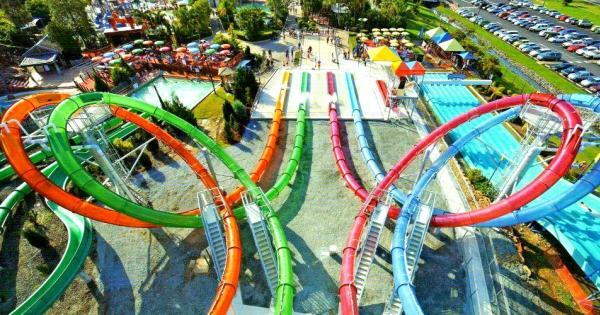 Looking for a leisurely yet adventurous way to beat the heat? Kick back in an inner tube and float down the Amite River at Tiki Tubing in Denham Springs. Canoe or kayak your way through Louisiana’s waterways, and make it as simple or adventurous as you want: Spend a couple hours on the LSU Lakes or paddle along the winding Tickfaw River at Tickfaw State Park. 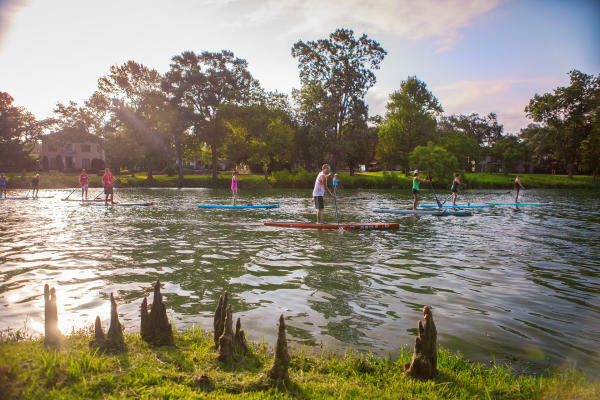 Rent paddleboards from Muddy Water Paddle Company to venture on your own or book a group instructional session with them for your friends. This one’s as simple as it sounds. Treat yourself at one of Baton Rouge’s many snoball stands, such as SnoMan Snoballs, Zydeco Sneaux, Country Corner Snoballs or Cool Tiger Ice Sno-cone. A Louisiana summer tradition! Or swim on it. Head to the rooftop pool at L’Auberge Casino & Hotel to laze away a hot day in high fashion. Taste-test a gourmet popsicle from Rock ’n’ Pops, the newest dessertery in Perkins Rowe—and don’t skip the Ambrosia Bakery-inspired flavors. Take a dessert break at the LSU AgCenter Dairy Store. Made with milk from cows that live less than two hours away at the AgCenter’s Southeast Research Station in Franklinton, the Dairy Store’s housemade treats don’t disappoint. Ice cream flavors include: Vanilla, Cookies & Cream, Chocolate Chip, Tiger Bite, Butter Pecan, Mint Chip, English Toffee, Chocolate, Strawberry and more.